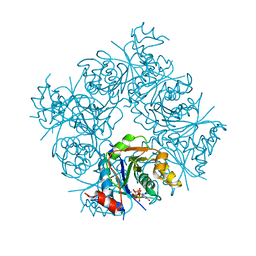 Authors: Truglio, J.J., Theis, K., Leimkuhler, S., Rappa, R., Rajagopalan, K.V., Kisker, C.
Authors: Lake, M.W., Wuebbens, M.M., Rajagopalan, K.V., Schindelin, H.
Cite: Mechanism of ubiquitin activation revealed by the structure of a bacterial MoeB-MoaD complex. 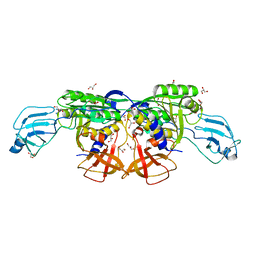 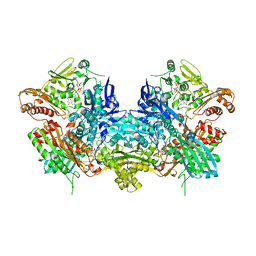 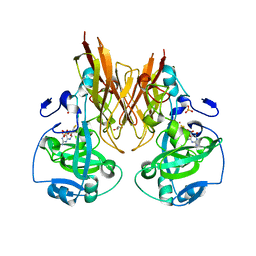 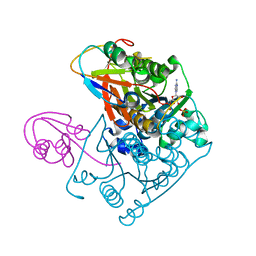 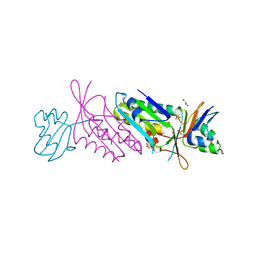 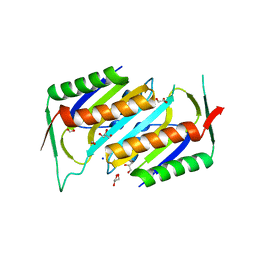 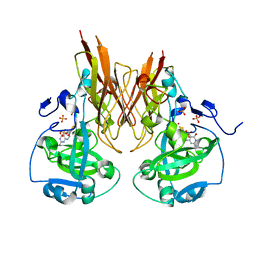 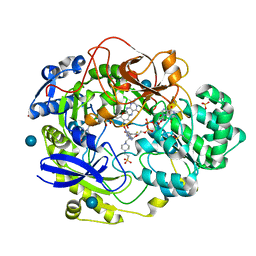 Authors: Rudolph, M.J., Johnson, J.L., Rajagopalan, K.V., Kisker, C.
Cite: The 1.2 A structure of the human sulfite oxidase cytochrome b(5) domain. 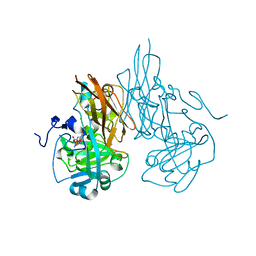 Authors: Rudolph, M.J., Wuebbens, M.M., Turque, O., Rajagopalan, K.V., Schindelin, H.
Authors: Karakas, E., Wilson, H.L., Graf, T.N., Xiang, S., Jaramillo-Busquets, S., Rajagopalan, K.V., Kisker, C.
Authors: Nicolas, J., Xiang, S., Schindelin, H., Rajagopalan, K.V. 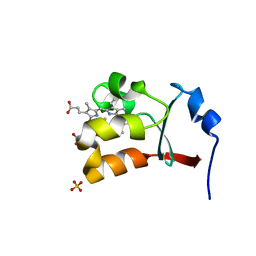 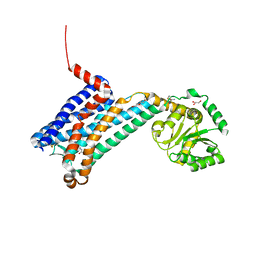 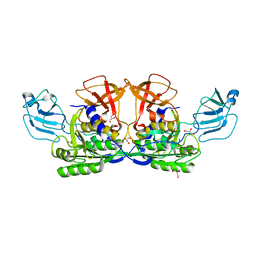 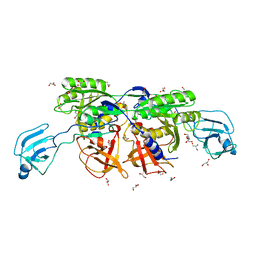 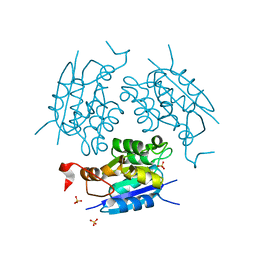 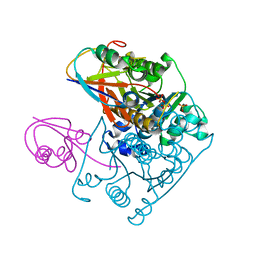 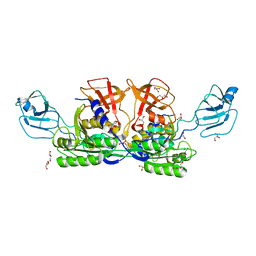 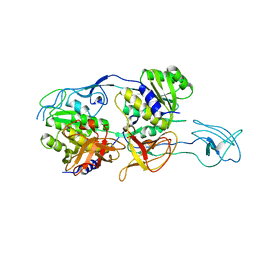 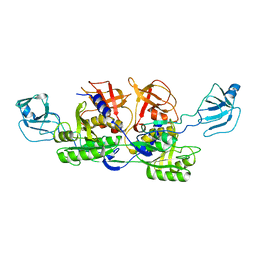 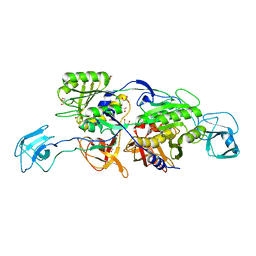 Cite: Mutational Analysis of Escherichia coli MoeA: Two Functional Activities Map to the Active Site Cleft. 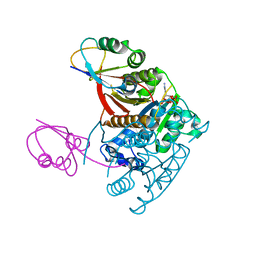 Authors: Nicoas, J., Xiang, S., Schindelin, H., Rajagopalan, K.V.